Service, Education, Citizenship and Community. In 2014 Greater Starlight Baptist Church in Covington, LA became the first Bread or Stones Covenant Congregation. In 2015 Jerusalem Christian Church in Lafayette, LA joined the coalition of churches to improve the lives of children. 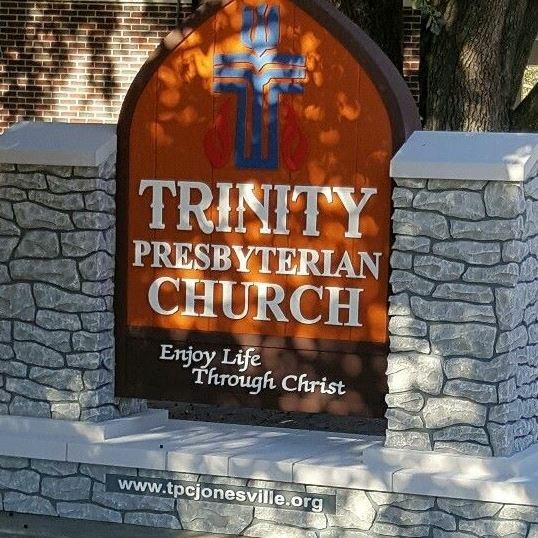 Trinity Presbyterian of Jonesville, LA became a Bread or Stones covenant member June of 2016. Pastor John Perry is also a member of the Bread or Stones task force. Click here to add your church as a Bread or Stones Covenant Congregation!